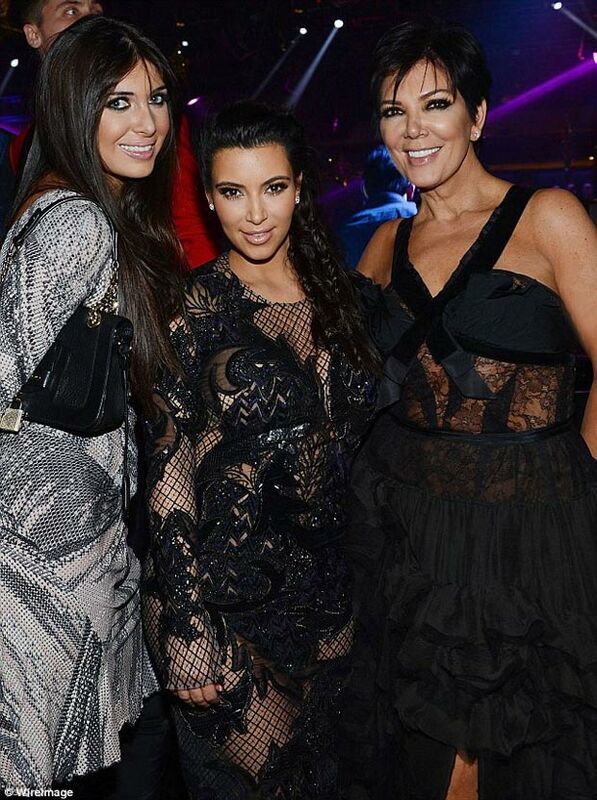 Kris Jenner is known for being very hands on where her daughter’s lives are concerned. Some might say she’s a little too involved (actually, downright bossy), but even critics would probably agree that when it counts, Kris always has her kids’ backs. The Kardashians can duke it out amongst themselves, but anyone else? Not a chance. This week, Kris decided to give some Twitter slammers a little piece of her mind! Yikes! Of course, the next day, Kris Jenner clarified that she didn’t actually write that tweet above, though she agreed with the basic gist of it. Kim Kardashian is a grown woman, and she made a lot of money (probably) for her NYE appearance in Vegas. As long as she’s avoiding alcohol and taking care of herself, who cares where she does it?